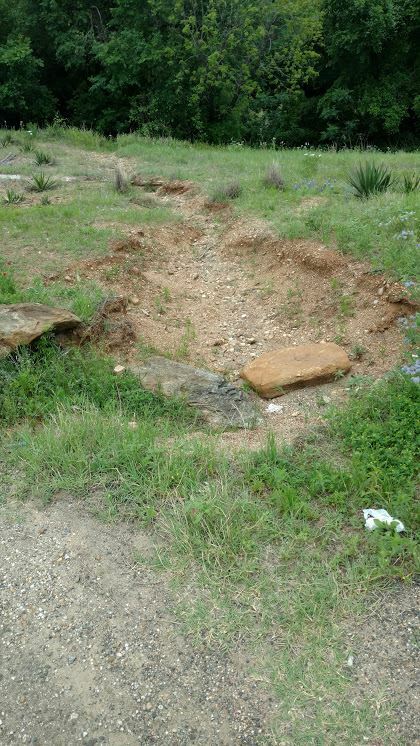 The Trail Tamers are joining up to help the Pines and Prairies Land Trust to restore the primary trailhead accessing trails along the Colorado River in Bastrop Texas. This workday will focus on remediation projects related to significant erosion problems on the site that have damaged the trailhead and the trails. This is a project that was scheduled for May 5th but cancelled due to rain.